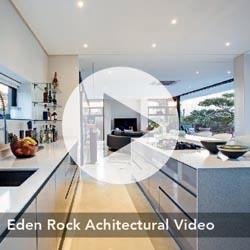 Villa Umdoni, a picturesque beauty that is sure to provide you with the ultimate getaway to the South Coast of KZN. 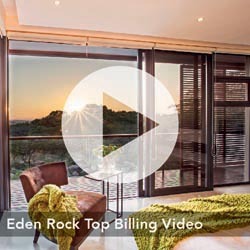 With modern finishes and décor; a Sauna and a Pool Deck, The elegant 4 bedroomed Villa Umdoni is a wonderful space to enjoy a family holiday with your loved ones all the while taking in what the South Coast has to offer. 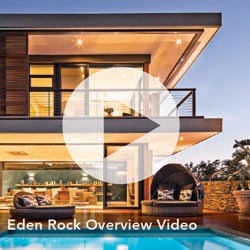 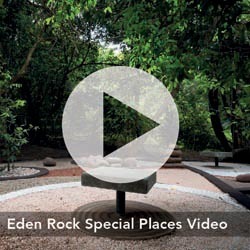 Take a further look at what Villa Umdoni along with Eden Rock Estate as a whole have to offer.